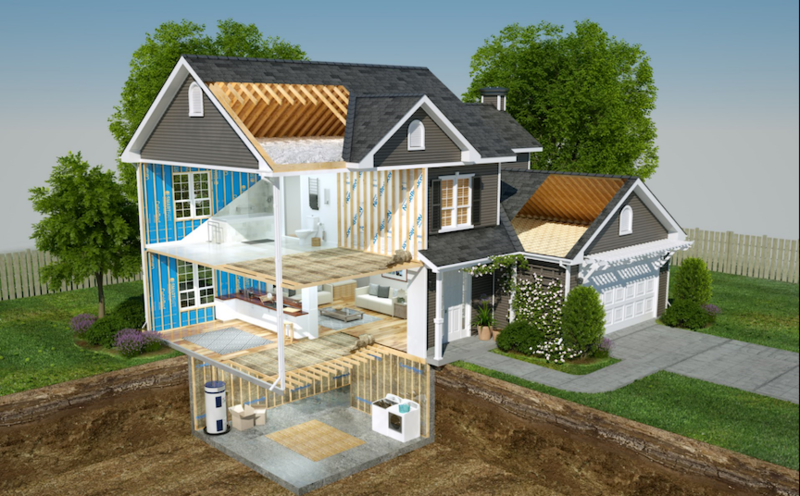 Through its subsidiary, CertainTeed Corporation, Saint-Gobain insulation product offerings include fiberglass insulation batts and rolls, fiberglass blown-in insulation, polyurethane spray foam, innovative smart vapor retarder technology, and HVAC products. We also offer insulation blowing, foam application, and cutting equipment. Our products contribute to overall comfort through enhanced thermal efficiency, moisture management, air tightness and acoustics.